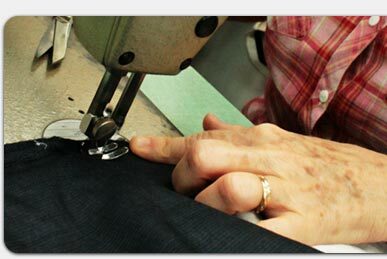 Our expert tailors and seamstresses offer personalized alterations to fine garments. From minor mending to substantial restyling, Crest Quality will provide a personalized custom fit. 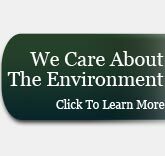 Copyright© 2009, Crest Quality. All Rights Reserved.